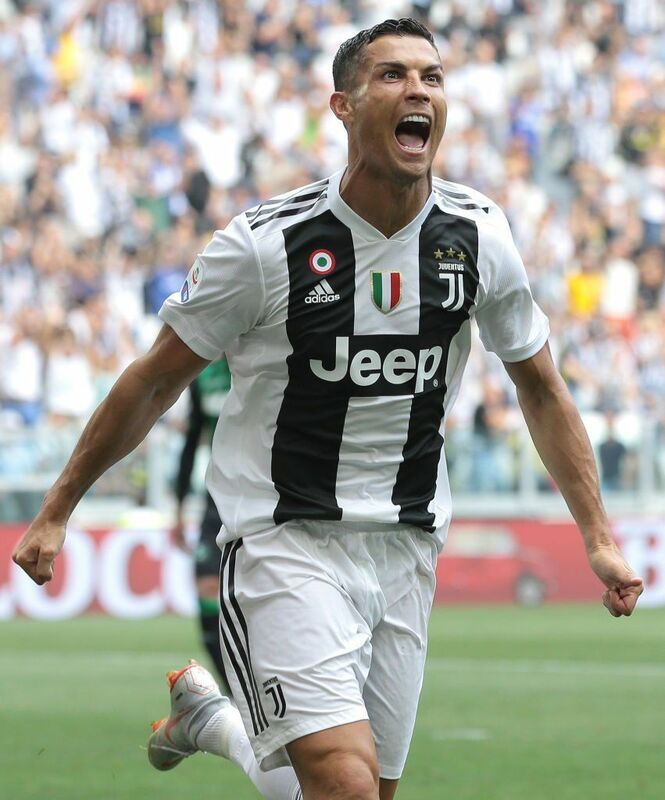 The Serie A title race looks to be a very close one this season and a battle between three giants of the game – Juventus, AC Milan and Inter Milan, as punters can enjoy all the action with a glorious live stream of the games, courtesy of Freebetshere.com and Bet365 live streaming. Bet365 are offering a £100 bet credits+stream games from Serie in Italy. Bet Credit T&C: New Customers only. Up to £100 in Bet Credits. Sign up, deposit £5 or more to your account and bet365 will match your qualifying deposit in Bet Credits when you place qualifying bets to the same value and they are settled. Min odds/bet and payment method exclusions apply. Returns exclude Bet Credits stake. T&amp;Cs, time limits &amp; exclusions apply. 18+ Funded Account required, Geo Restrictions Apply. Juventus were the winners of the Italian top flight last time out and remained unbeaten throughout the campaign. They are being tipped as the favourites to win back-to-back titles with odds of 13/10. The side from Turin do need to get used to life without manager Antonio Conte though as he has been banned for the season due to match fixing. There are also plenty of new faces at Juventus, including Paul Pogba from Manchester United. The 19-year-old will be looking to prove himself at the top level. Massimo Carrera is the new man in charge and he has a squad that is sure to be full of confidence. As for AC Milan, they are being offered 3/1 to win the title. Milan pushed Juventus all the way last season but in the end came up short. It has not been the best summer for them either after losing both Thiago Silva and Zlatan Ibrahimovic to French big spenders Paris Saint-Germain. Massimiliano Allgeri will want to bring new faces to the San Siro before the Serie A campaign gets underway. He will most certainly want a goal-scorer to replace Ibrahimovic. Inter Milan had an extremely disappointing season last time out finishing in sixth position, which is way below what fans would have been expecting. This summer though they have had a revamp with their squad and look to want to bring exciting young talent in. Andrea Stramaccioni takes charge of his first full season and after showing decent form when he took over earlier in the year, Inter have odds of 4/1 to win the title. The likes of Napoli and Roma may also be in contention but it looks as though the top three contenders will be tough to stop.